Garena has recently announced the upcoming Nexus Cup Tournament last April, which will be the first League of Legends tournament in the country after the cancellation of the Pro Gaming Series (PGS) in the Philippines and the Garena Premier League (GPL) in South East Asia. The Nexus Cup will be an open tournament consisting of eight teams with four of them coming from the top four of PGS Spring Split 2018. Garena will also be opening the tournament through an open qualifier for the last four slots. This will allow some pro teams who are not included in the PGS to try their luck in a highly-competitive tournament. “The main goals of Southeast Asia’s (SEA) change from League-based to Cup-based esports structure is to improve the competitive landscape and unlock more opportunities for SEA teams to compete and earn prizes in multiple tournaments.” Garena said in an article. “The Nexus Cup will be one of many tournaments that will allow us to achieve those goals and further boost the growth of esports in our region.” they added. P200,000 is the prize pool of the tournament and the champion will receive half of the pot. This move came after Garena announced earlier that they will be removing the Garena Premier League, ending a six year competitive scene in the SEA scene. Garena Premier League serves as the official League for SEA teams to determine who is the best in the region. The winner of the GPL have a chance to compete in the Mid-Season Invitational (MSI) and even in the World Championships. 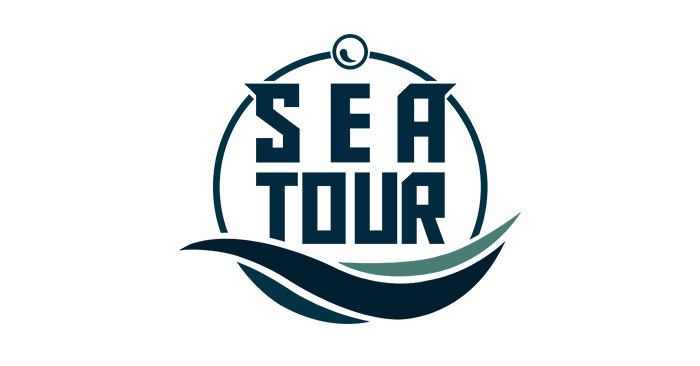 Instead, Garena opted to transition from the previous national league-based format to a series of tournaments known as the SEA tour. This tour will now be the determiner to who will represent SEA in the MSI, Rift Rivals, and Worlds. Aside from the SEA tour, teams will now be eligible to join open tournaments that are independent of global events. There are still no announcements of the official schedule of the SEA Tour 2018. For now, League of Legends fans are eager to see how this event will change the South East Asian Esports scene for League of Legends.